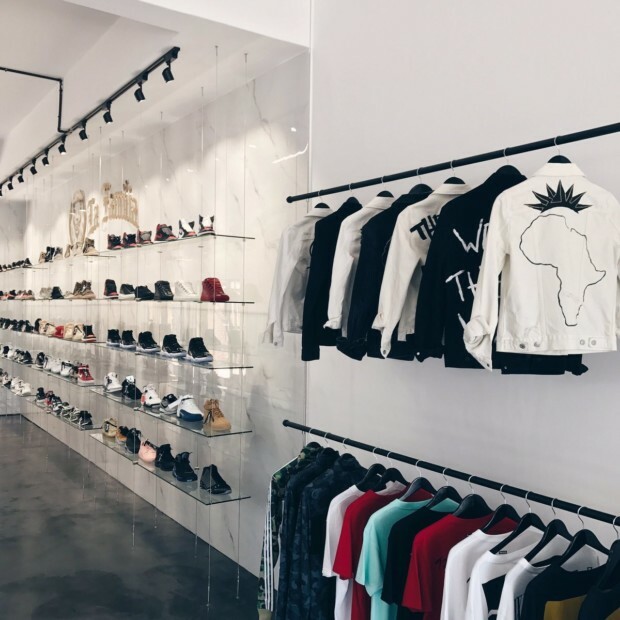 Based in Johannesburg, Dipstreet offer a wide range of premium streetwear, from exclusive sneakers to bespoke jackets. Dipstreet also has their own brand of sleek pullovers, tracksuit pants and t-shirt. If you are looking for a laid back selection of clothes from designer brands you wouldn’t normally see, check out this online store. – Notable brands include Dickies, Alpha Industry, Twobop and Goldstreet. 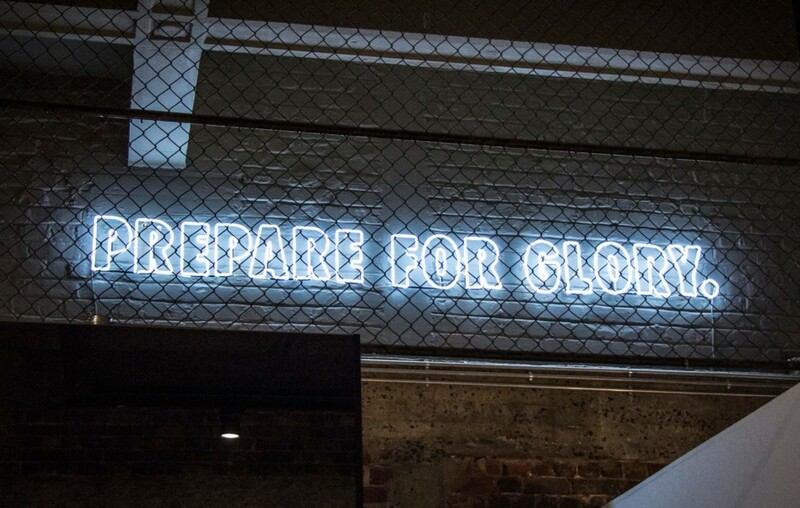 Established during the third quarter of 2017, Orphan Street doubles up as both a clothing and bookstore. What’s notable about this streetwear store is that it’s the only stockist of the Berlin-based magazine 032c and its line of apparel that prides itself on its contemporary representation of art history. In addition to stocking 032c, the streetwear also consistently stocks new additions from Sol Sol and Maylee; a womenswear brand blurring the lines between high fashion and streetwear. – Notable brands: Maylee, Sol Sol and 032c. 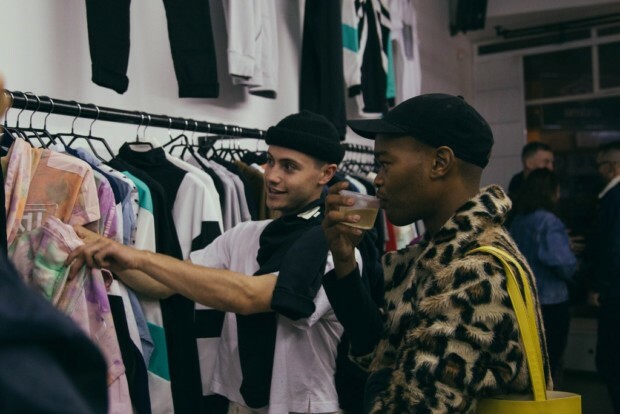 The Superbalist of Streetwear stores, A Store is one of the bigger online stockists in the realm of designer brands, offering a pretty comprehensive catalog as well as consistent refreshes from suppliers. 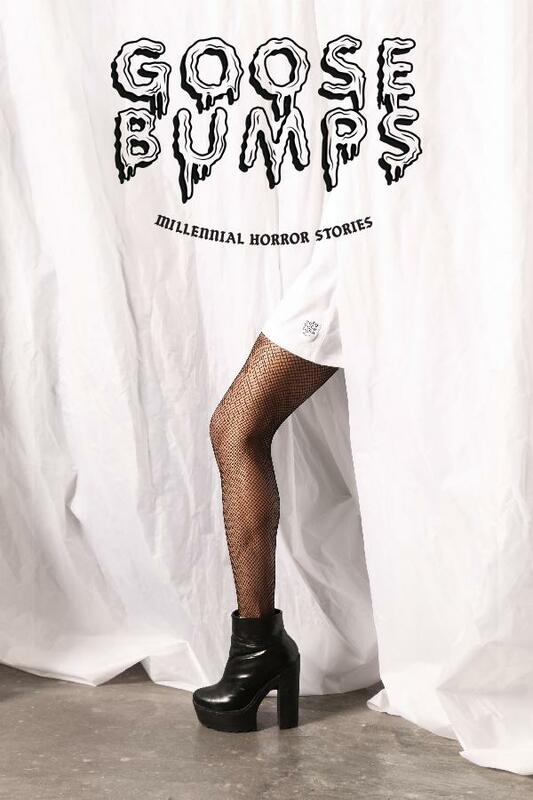 Those looking to switch up their wardrobe can also pick up art books on style, culture, food, and lifestyle. I should also add that the retailer has been killing marketing lately, often offering sales and coupon deals. – Price Range: 800.00 – 1500.00. – Notable brands: Young and Lazy, Stiebeuel, Not Seen. 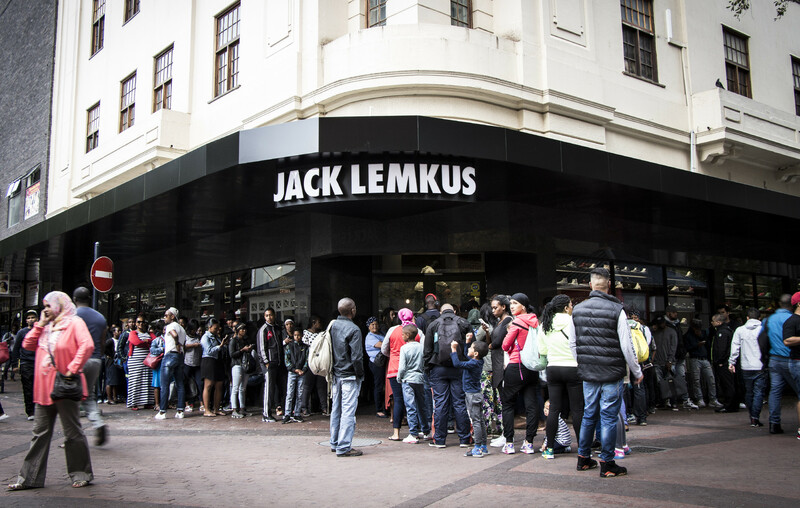 Moving further away from a smaller store and going full friggin’ throttle into retailing, Jack Lemkus has been in the streetwear game since 1935, being on the first stores to bring in streetwear brands such as converse, Bata Shoes and Wrangler to South Africa. Now, 83 years later the retailer still continuous to prove it’s worth, being the first to release new ranges (the most recent being Tyler the Creators, Golf Le Fleur sneakers), as well as being one of the only stores to cater to kids. 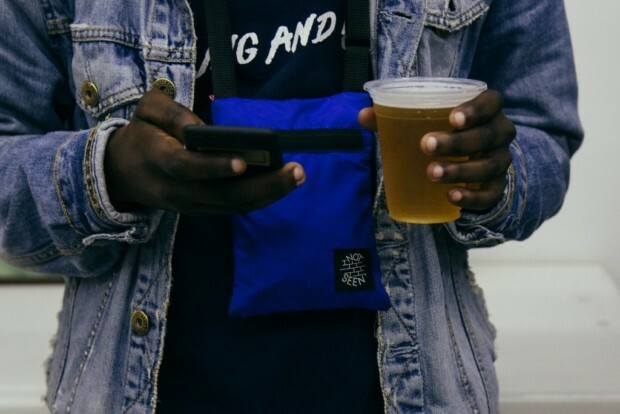 Jack Lemkus is a solid starting point to get into Streetwear brands. – Notable brands: FILA, Stussy, and almost any Sneaker Brand you can imagine. Proving itself to be one of the few retailers to stock luxury premium brands such as Off-White Gucci and Loui Vitton, don’t even think about entering this online store unless you’ve been nominated for the Grammys or bought into bitcoin in 2012. La Familia prides itself on its rare catalog. Notable brands include: BAPE, Gucci, Balenciaga, Off-White and Fear of God.